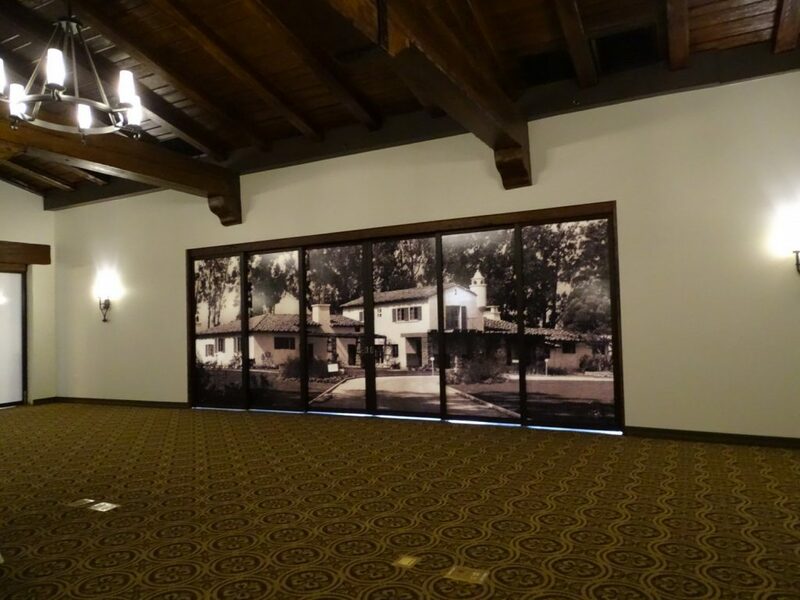 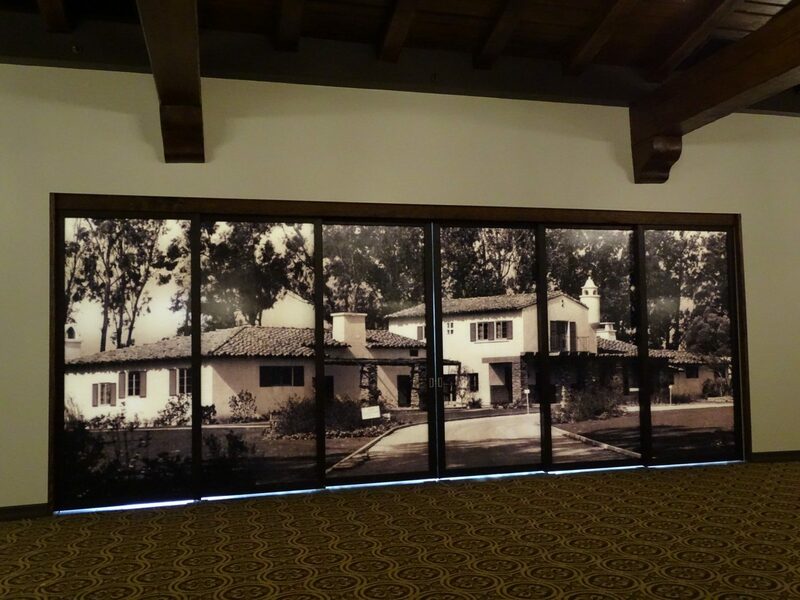 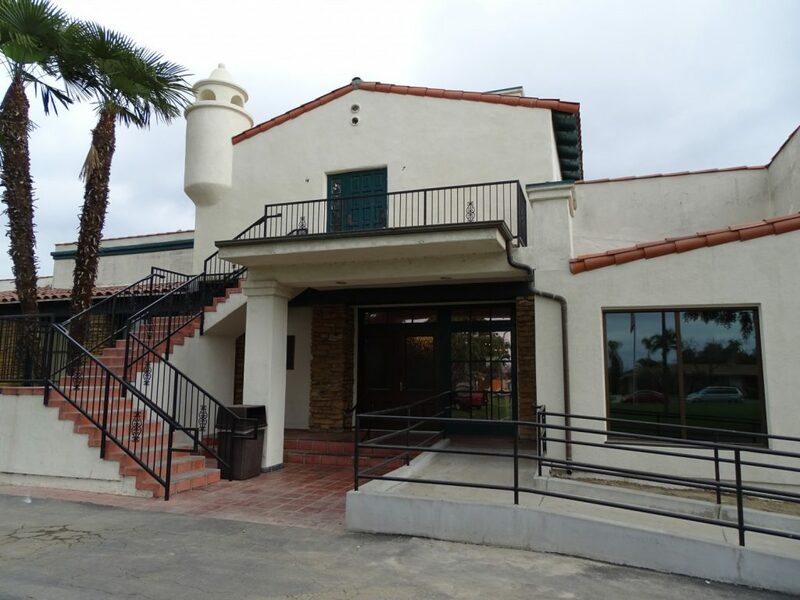 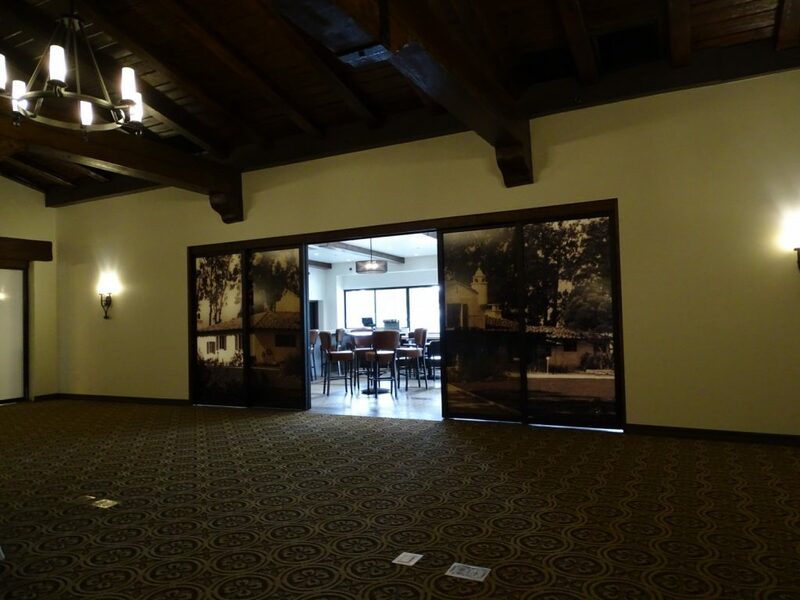 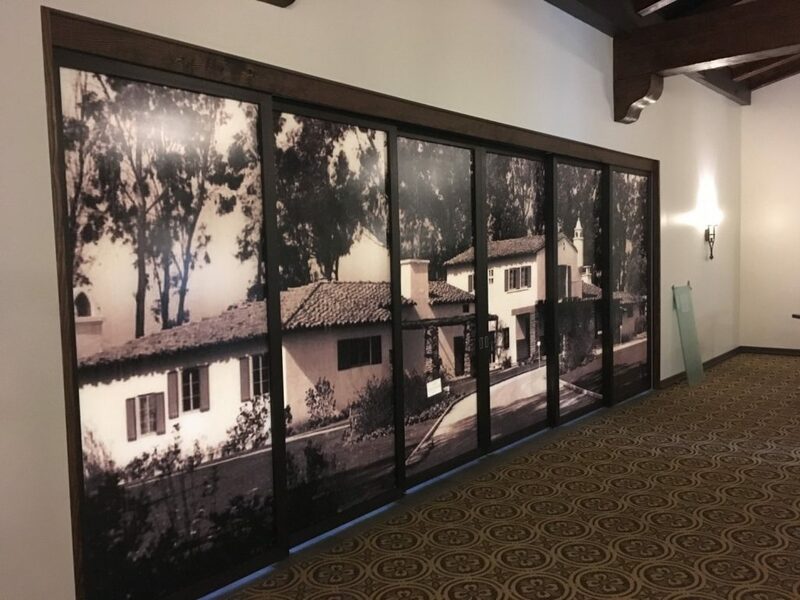 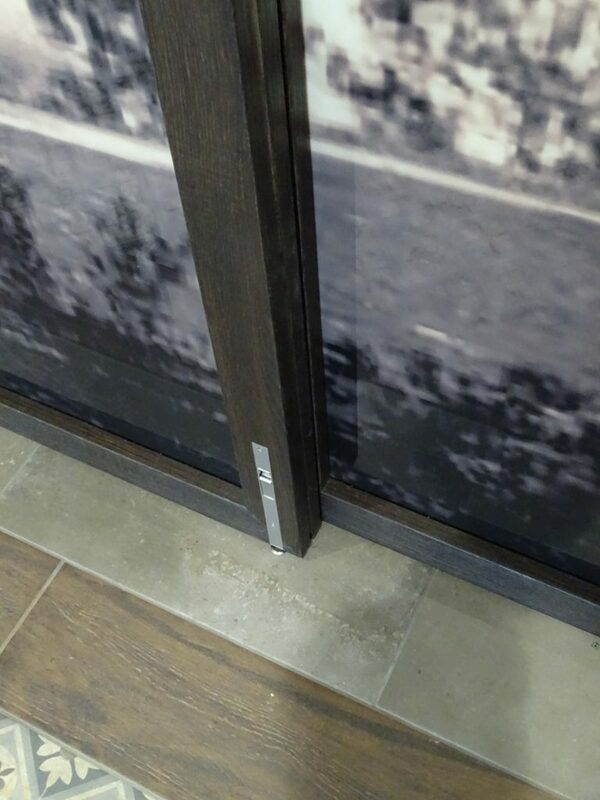 Amazing graphics of this 1939 Clubhouse on Raydoor pocketing sliding panels beautifully highlighted this restoration at the Lakewood Country Club. 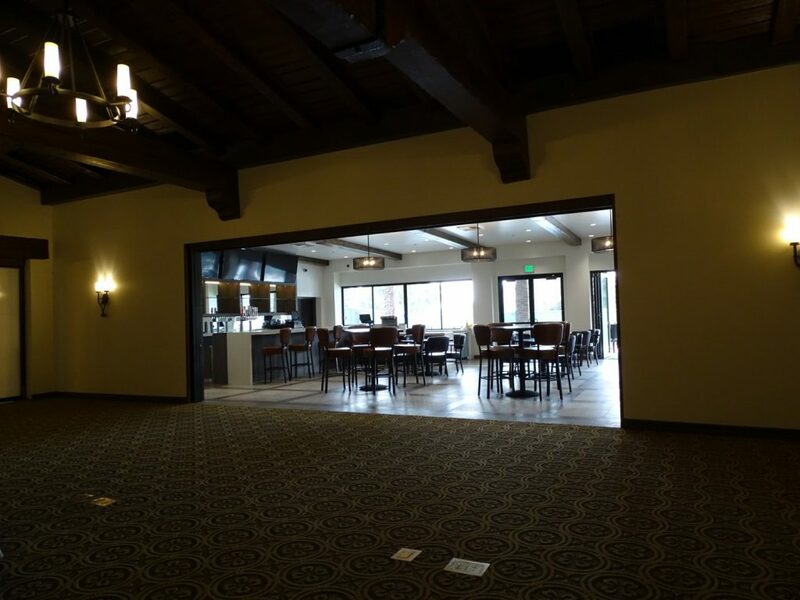 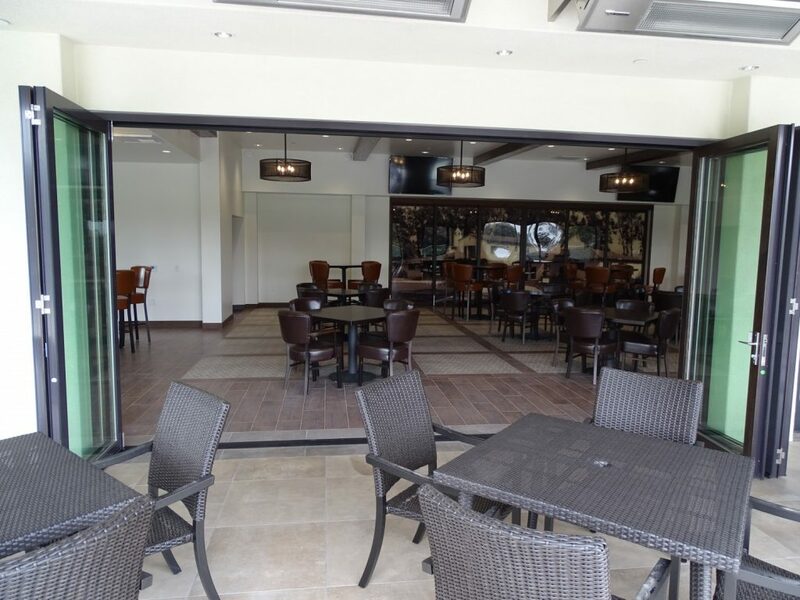 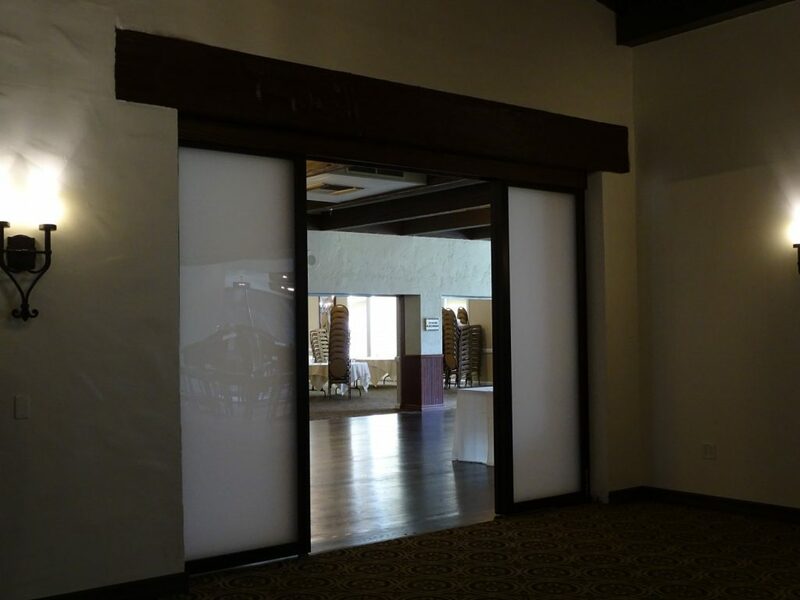 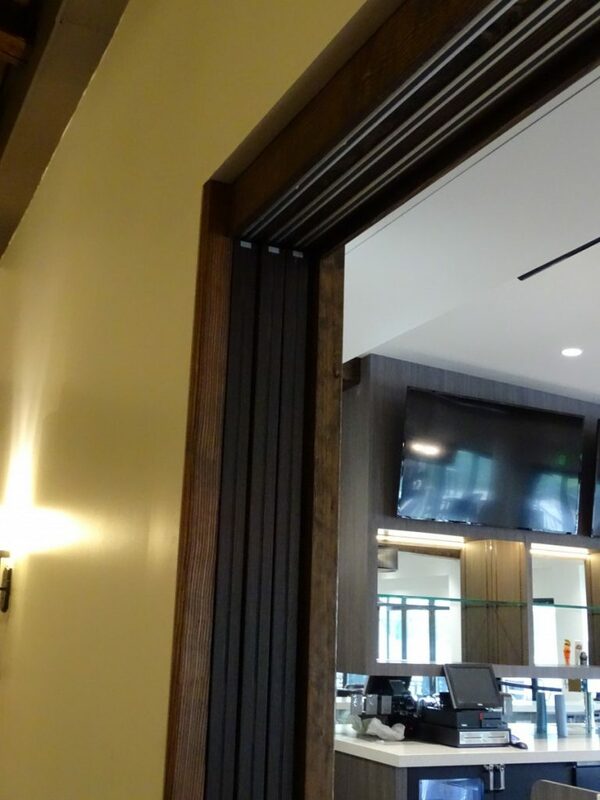 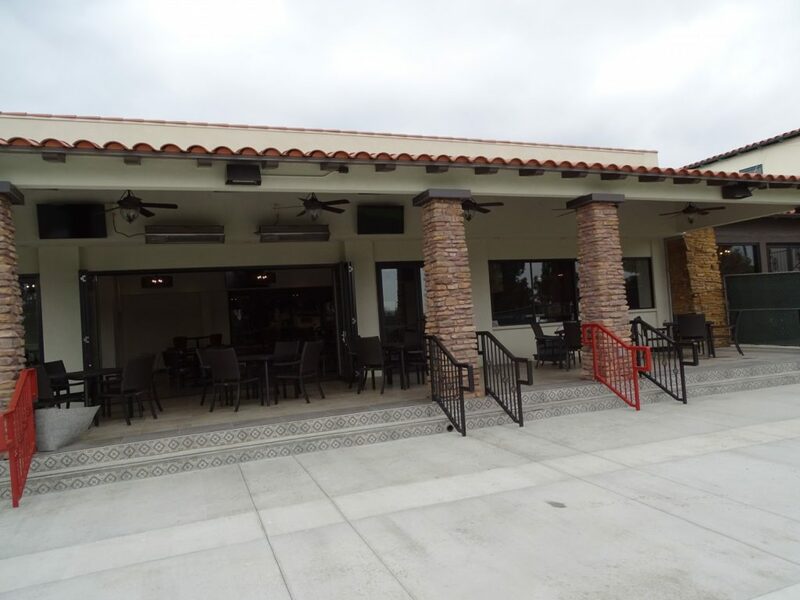 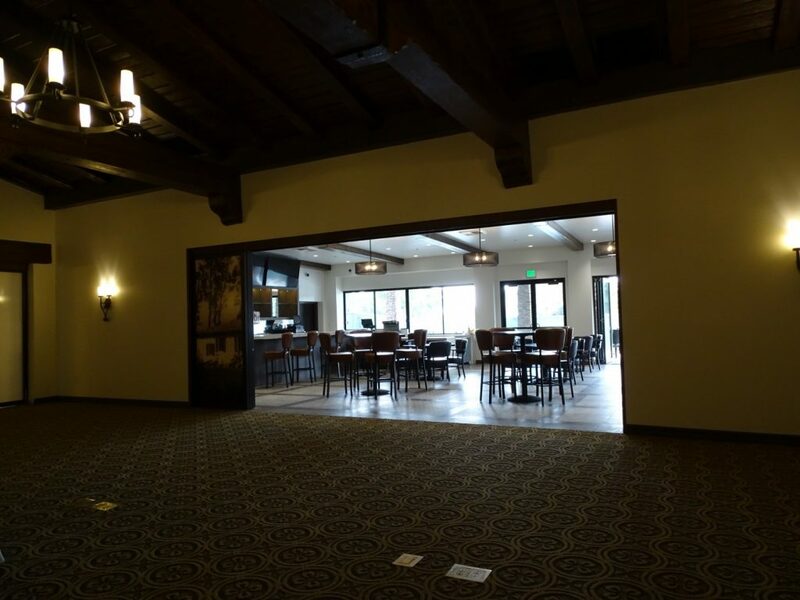 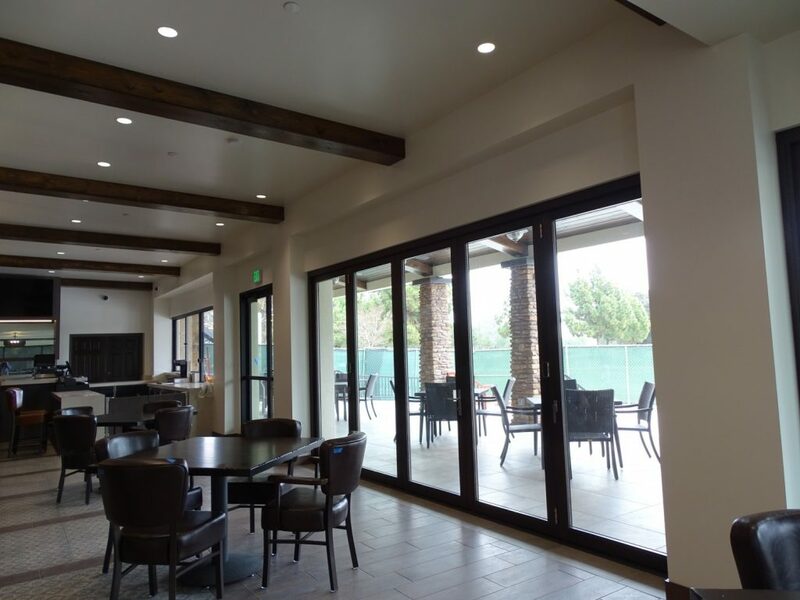 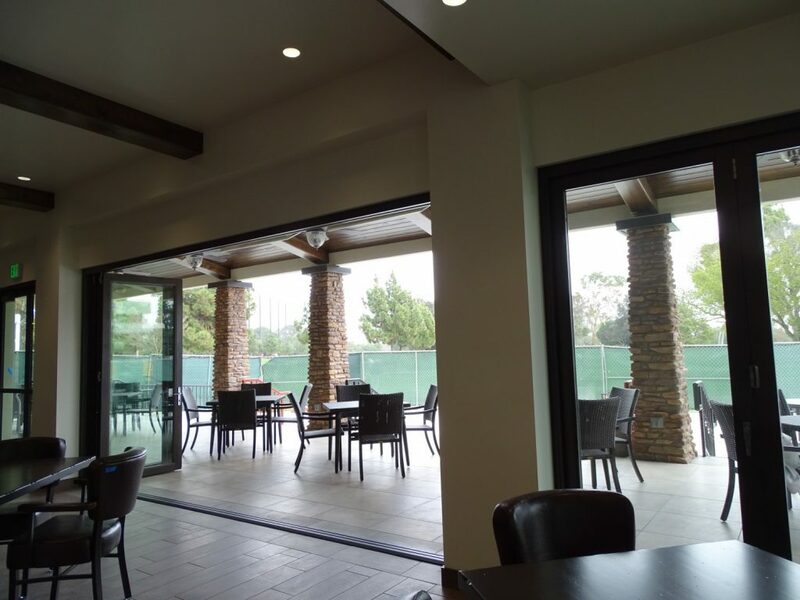 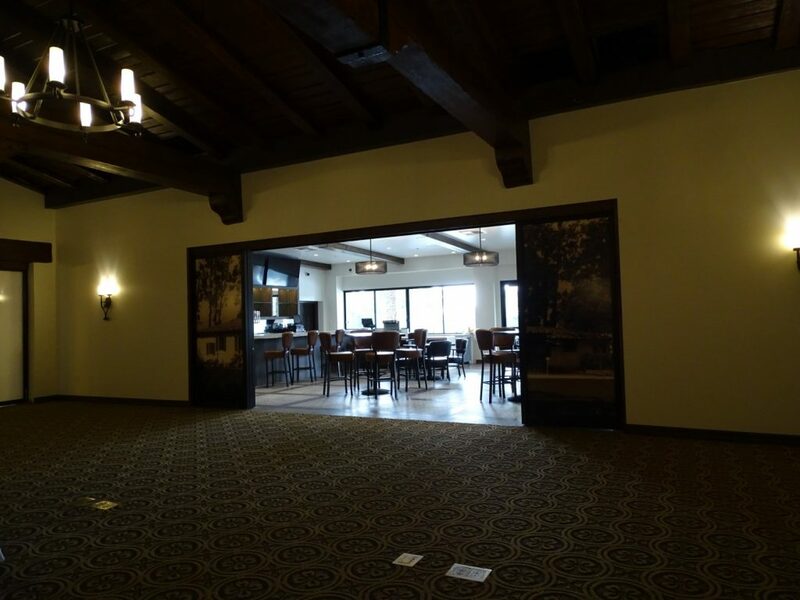 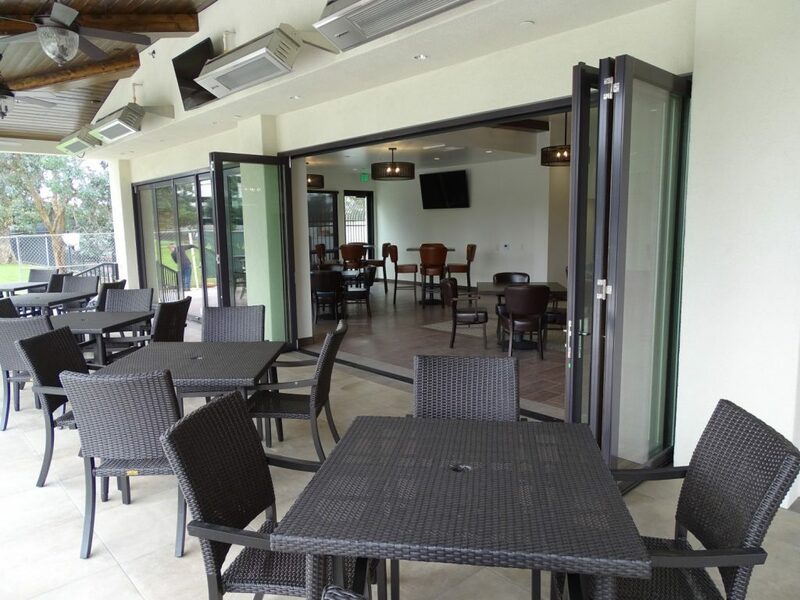 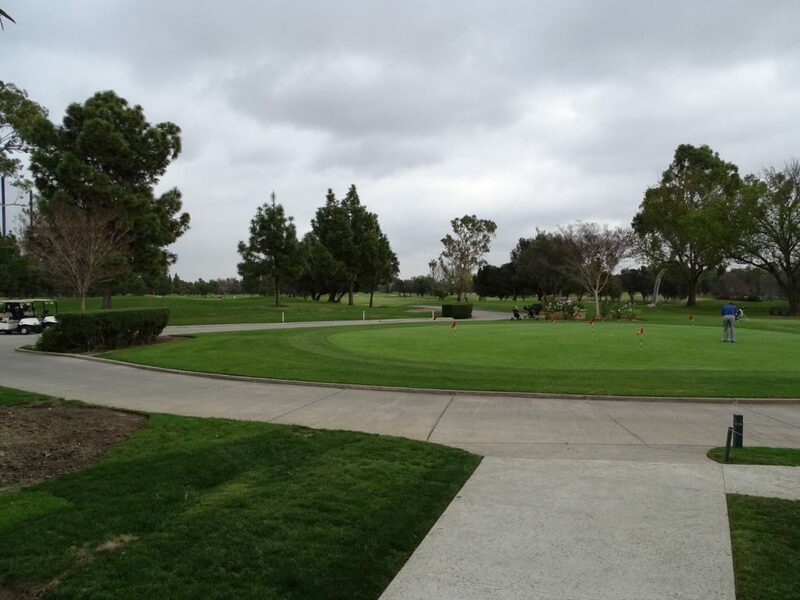 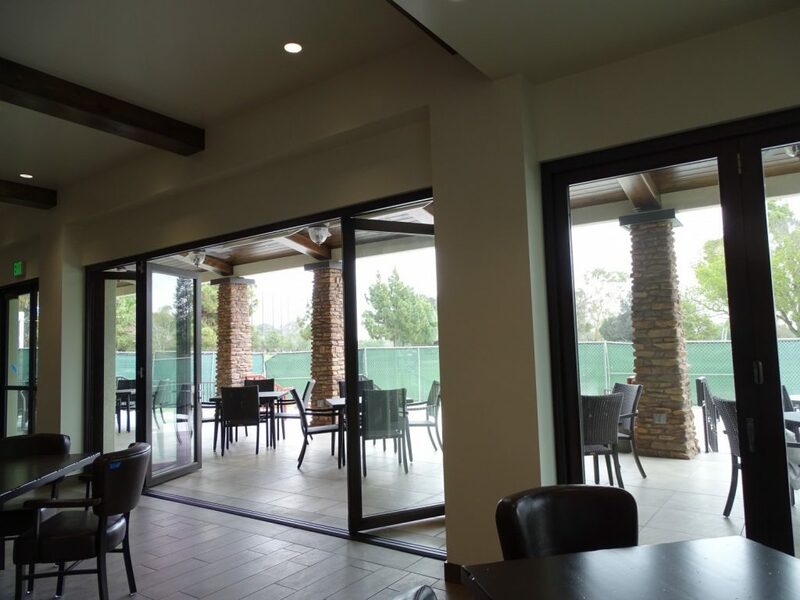 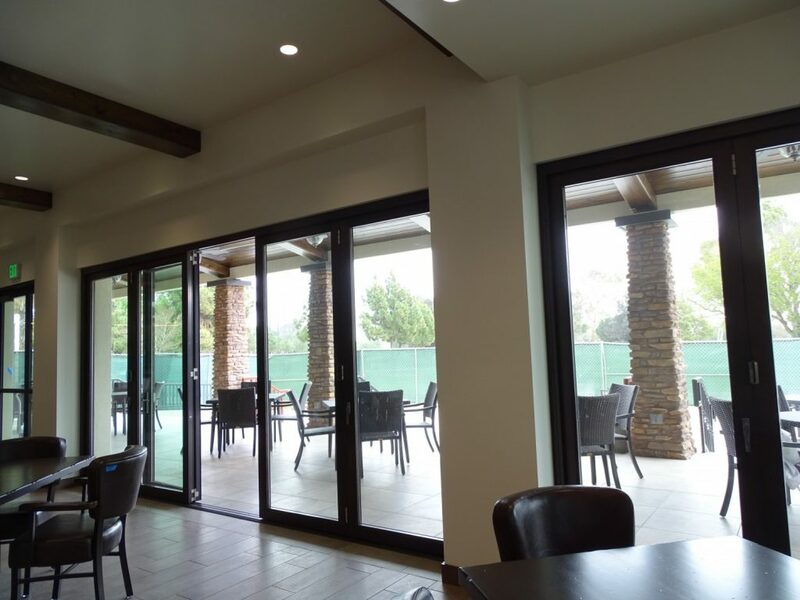 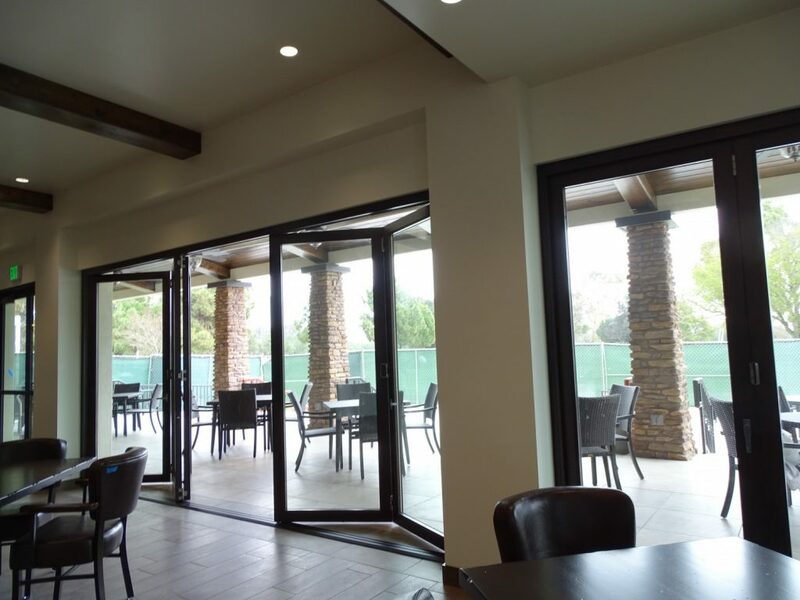 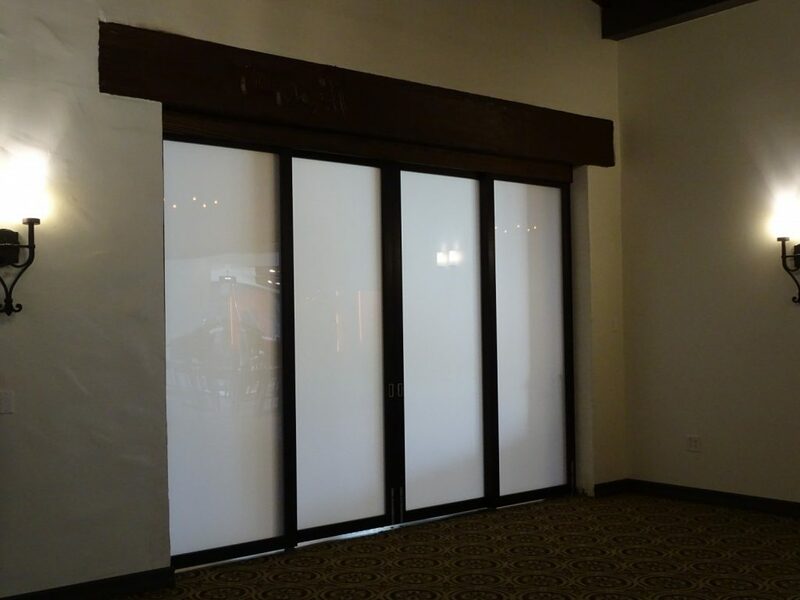 Also the La Cantina folding door systems completed the look and openness that this project as they lead you out to the beautiful golf course. 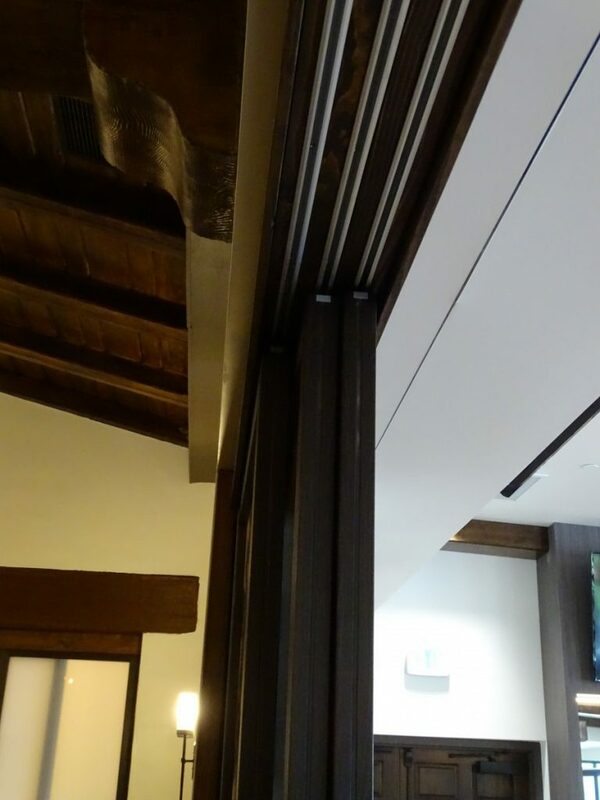 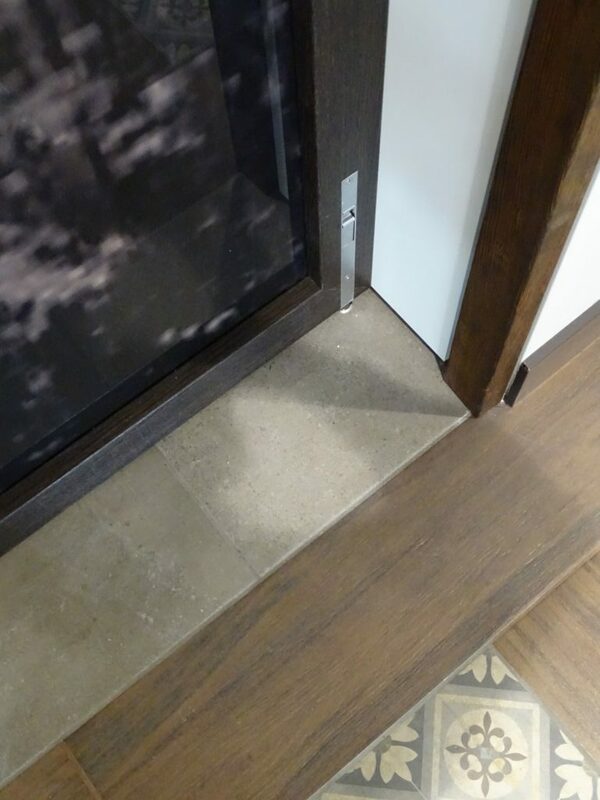 L2 Specialties provided and installed these systems on this project. 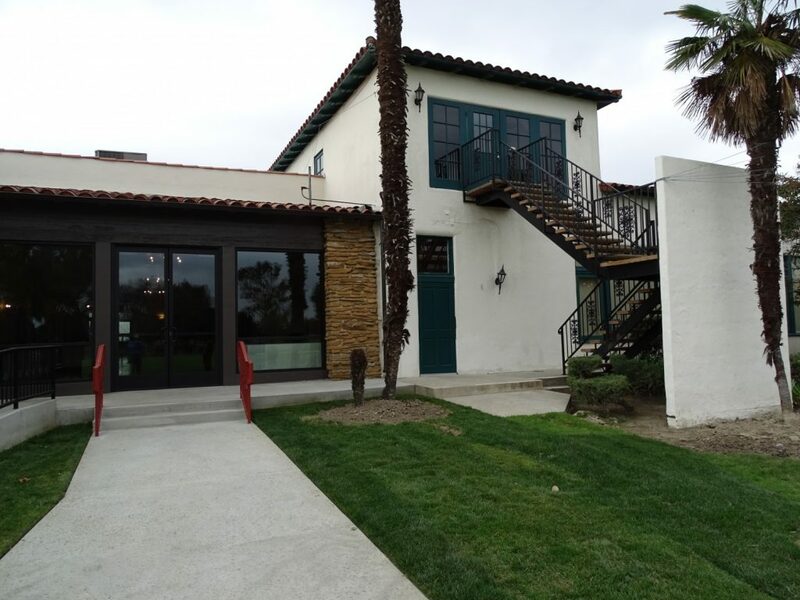 It was designed by Michael Hamner, AIA with Builder Architects and GC was H. C. Olsen.